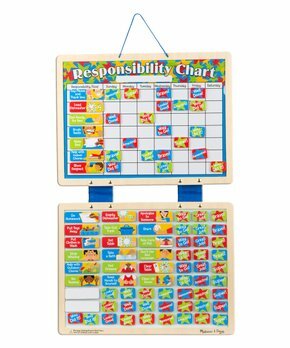 Checkout this, Melissa & Doug Magnetic Responsibility Chart for only $14.49 !!! Help little ones learn responsibility and keep up with household chores with this chart. The dry-erase design helps keep track so they can be rewarded for their good habits. Melissa & Doug Deluxe Magnetic Letters & Numbers in a Box Bundle is $13.19 !! reg price $22!!! Holiday Solar Laser Projector for $18.99 !!! reg price $60!!! Hotel Grand Collection | White Classic Oversize Down-Alternative is only $18.79 !!!! reg price $100! !